There are those who deseasonalise and those who do exactly the opposite. 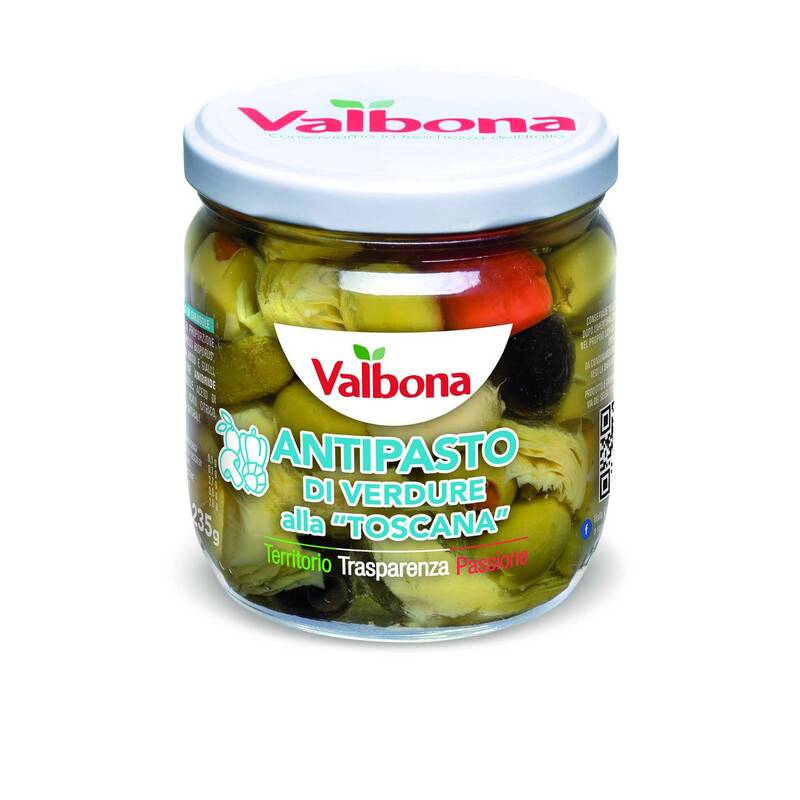 Federico Masella, marketing manager of Valbona, said: ‘The sector of preserves in oil and pickles needs new proposals and a more modern approach. With our Season Change campaign, we directly turn to distributors and give them an appointment once every three months, to present our specially designed offers for the coming season’. Innovating and seasonalising vegetable preserves serves to capture the new opportunities represented by the evolution of consumer food habits. At Tuttofood 2017, Valbona presented its strategy, based on identifying new table habits and rediscovering seasonality as a guiding value for spending, even in such a sector as the one of vegetable preserves. 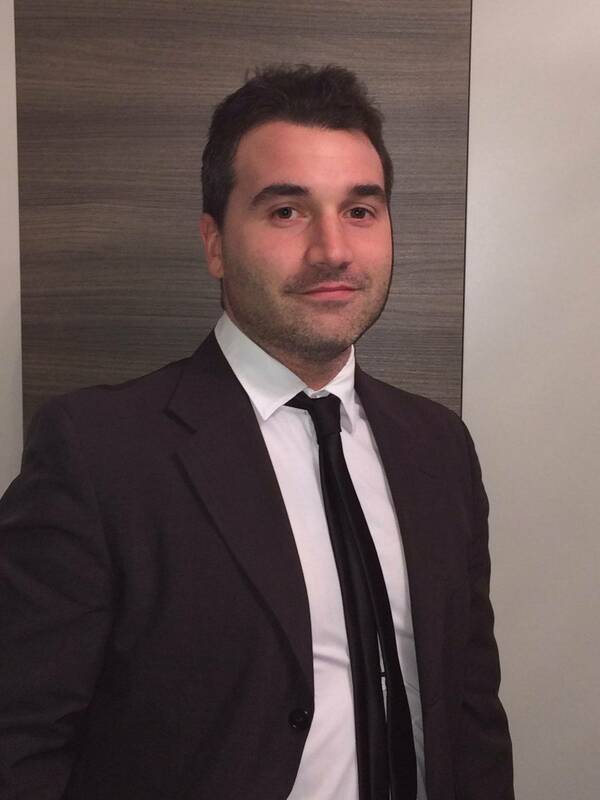 Masella continues: ‘For modern consumers, the seasonality is certainly a guiding principle in choosing a product. For this reason, every new reference we present on the market respects seasonality and is inspired by flavours, tastes, and customs associated with that exact period of the year’. At the food event that took place in Milan, Valbona presented the new references for the summer of 2017, namely ‘Ancient Recipe’ Tuscan Appetizer, Grilled Shallot, and Grilled Green Tomatoes. Another important new proposal is the launch, with ‘Magie della Natura (Magic of Nature)' brand, of fresh herbal spreads, a new segment that has great growth prospects. The aperitif at home is a trend that is increasingly spreading, and spreads are precisely turning to this particular occasion of consumption, on croutons or used to directly dunk fresh vegetables, nachos, or breadsticks. ‘With spreads, specifically, we wanted to work on pulses, because market data indicate that this area is still little considered, but absolutely interesting and growing’, Federico Masella adds. Valbona boasts more than 700 references produced with both its own brand and private label. It is present on 30 markets and is constantly working to strengthen its brand and reference values.